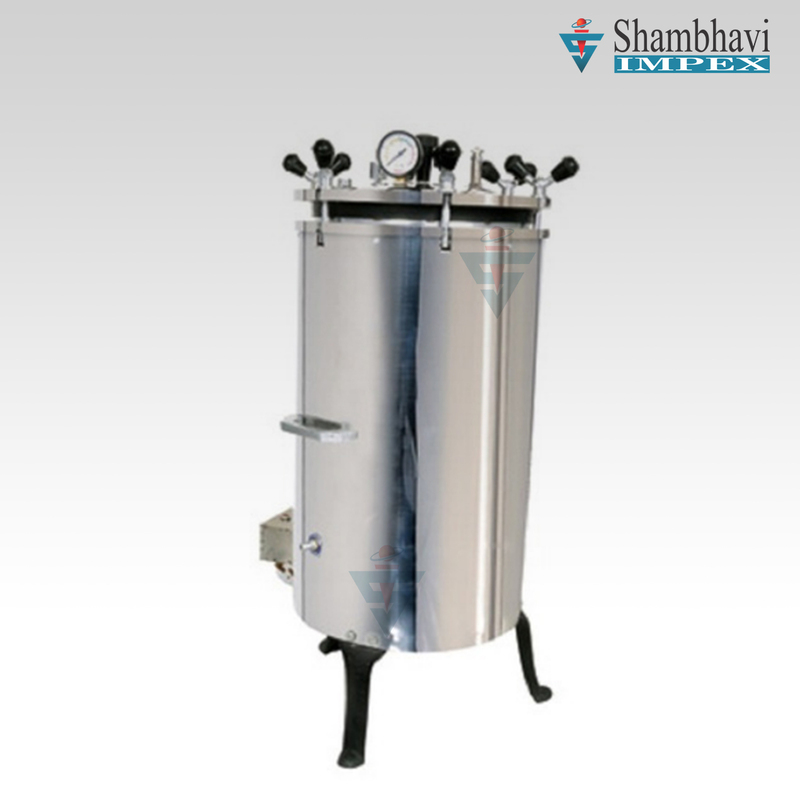 Double Walled Vertical Autoclave Made of complete SS. 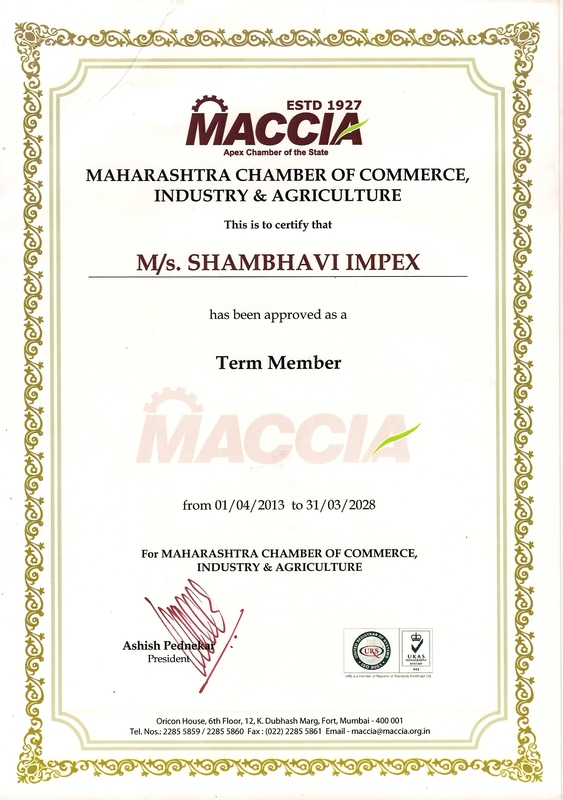 With complete microprocessor based controller with auto purging facility all contact. Provided with SS basket with ISI marked heaters. 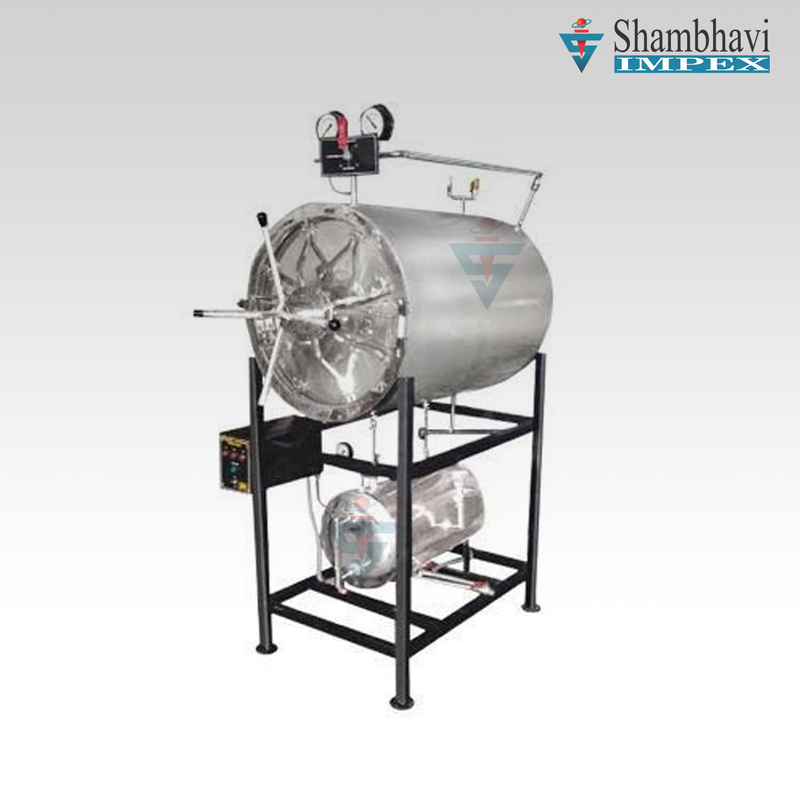 Auto steam release system is provided, when cycle is complete. Provided with digital timer. 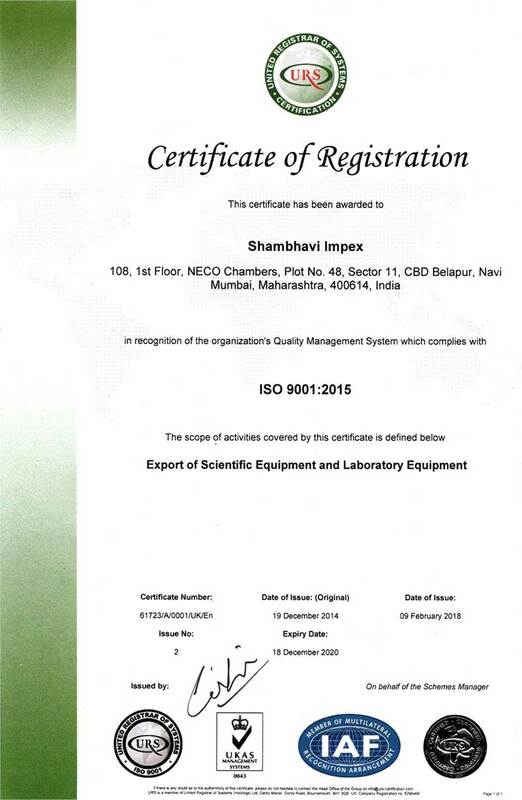 Top end model for sterilization of all critical application with exact reproducibility. µp based PID controller with dual display for Temp. & Time. Pre & Post Vacuum available. Horizontal Autoclaves are most ideal for critical applications requiring assured and reliable total destruction of all living micro- organisms. High pressure high vacuum option. Low water level cut off. 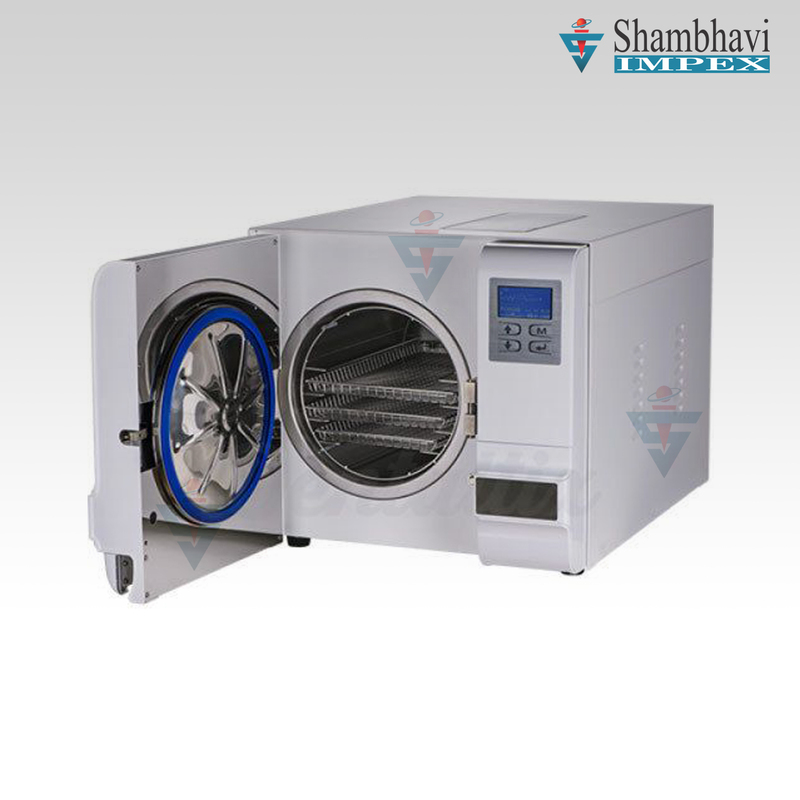 Our Portable Autoclaves are compact, portable, lightweight, and easy to operate, making it excellent for mobile operations. SS Seamless diepressed deep drawn chamber. A front-loading autoclave are the best option available for research, education, and quality assurance facilities. Table top front loading autoclave. Fully automatic micro-processor based control. 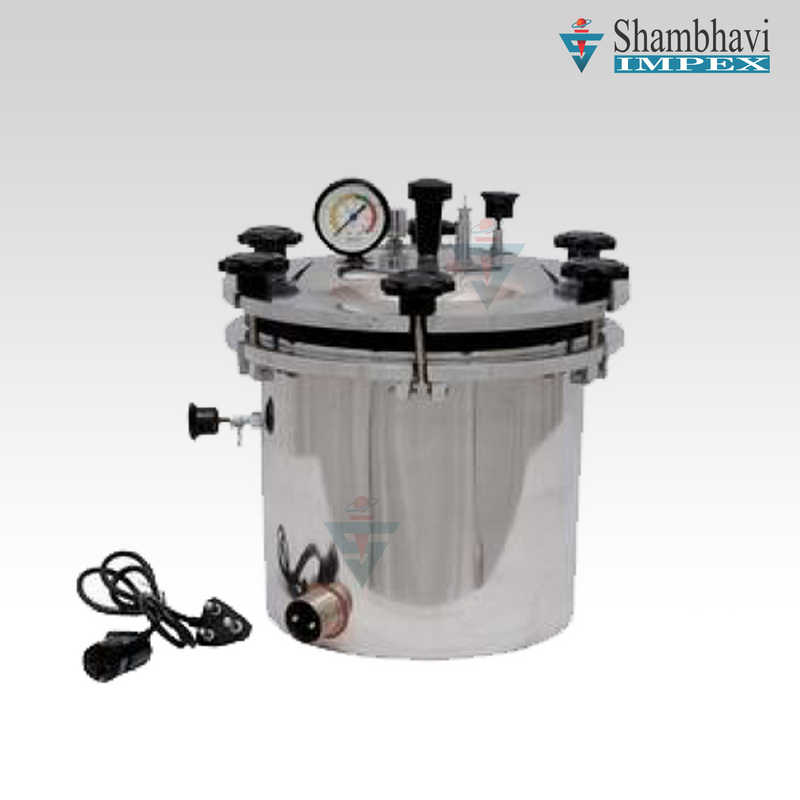 Sterilization chamber made up of thick stainless steel sheet, tested for high pressure. Digital timer both for wet & dry cycle. Auto drain of water to reservoir tank & also condensation. Alarm after the total command is completed.